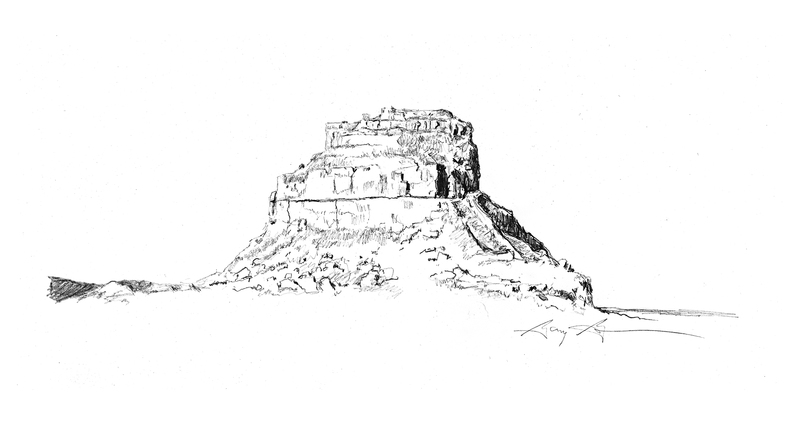 Fajada Butte rises 500 feet into the air on the eastern edge of Chaco Canyon. 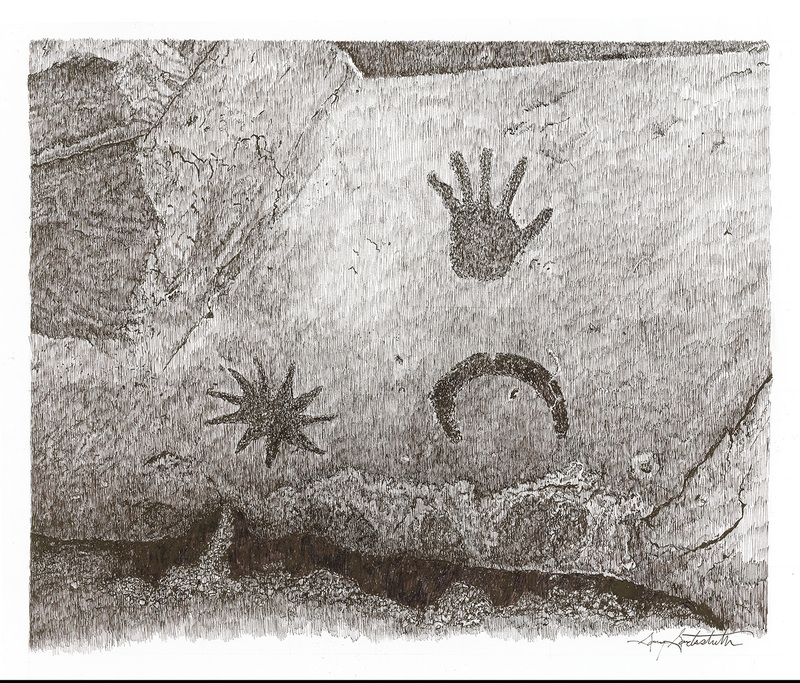 At its very top, the Chacoans carved the “Sun Dagger,” the only solar/lunar calendar in North America. This is the key to understanding Chaco.